Life goes on: Kilauea volcano ash plume rises in the distance on Hawaii’s Big Island. Hawaii is one of the most popular tourist destinations in the world, especially for Americans. The Hawaiian Islands make most of their income through tourism and vacations since so many people love to visit this island paradise. 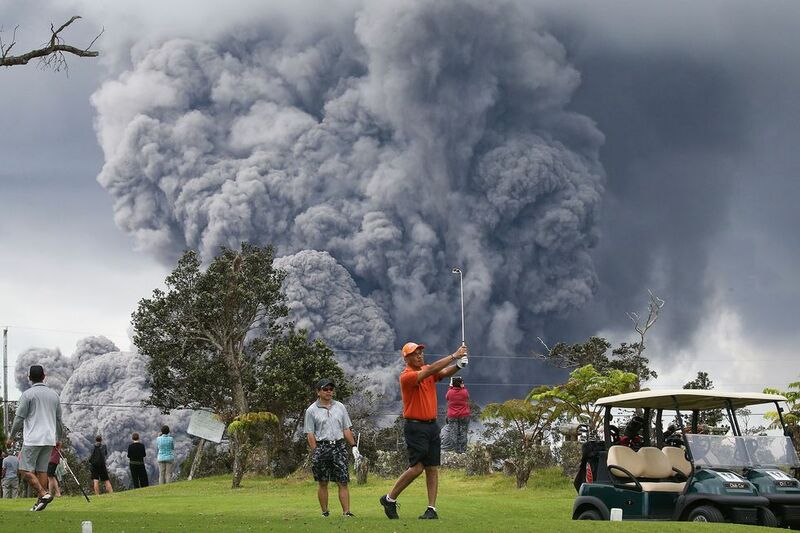 With the recent eruption of Kilauea, however, visitors are feeling nervous. Is Hawaii safe to visit right now? Will it be damaged by the volcanic eruptions? If you’re worried about Hawaii’s future, here are six ways Hawaii is being affected by the Kilauea eruptions.